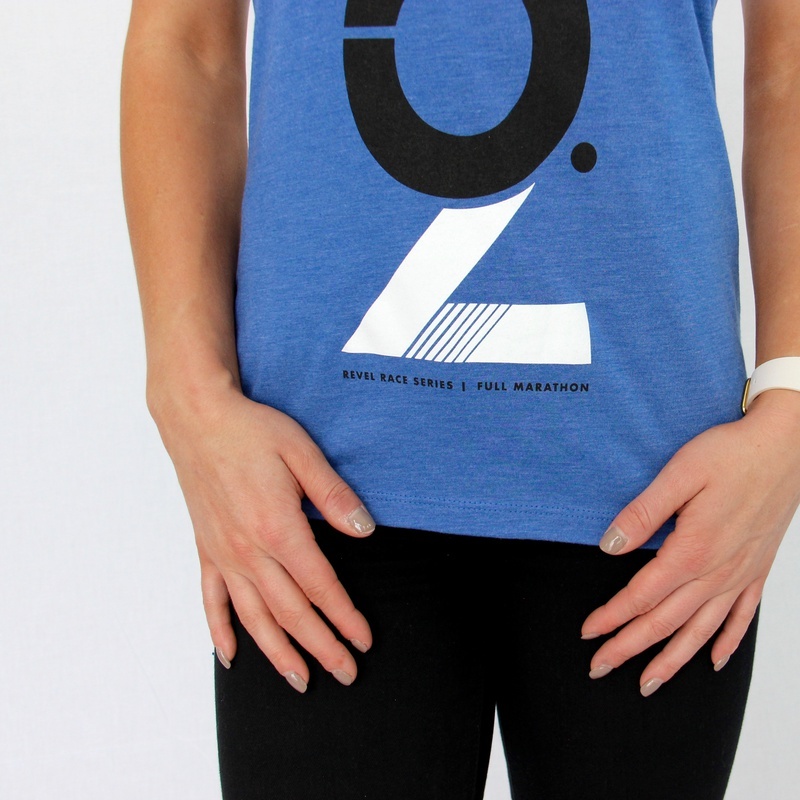 A super soft tri-blend t-shirt for every day wear. 26.2 printed on front. Women's sizes runs about one size small.